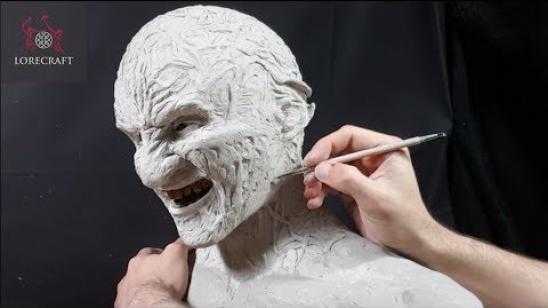 Watch this interesting video as LoreCraft sculpts the horror icon from Wes Craven‘s A Nightmare on Elm Street (1984) Freddy Krueger played by Robert Englund. This video is a little over 12 minutes long. 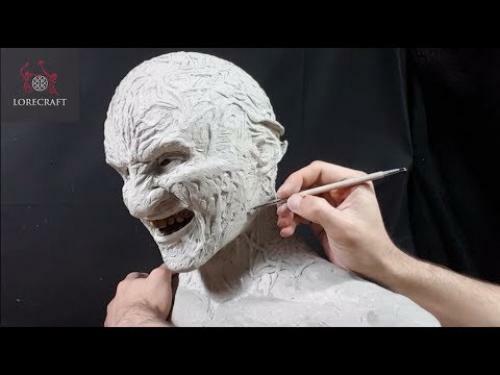 There is nothing like watching art unfold, especially when we are talking about a sculpture of Freddy Krueger. Thanks to LoreCraft for creating and posting this video, please like and share.